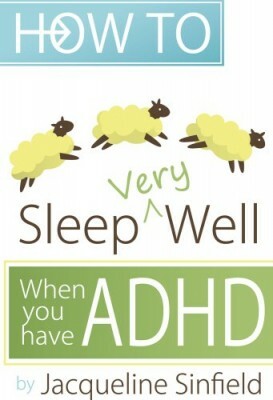 In this fifth, 2015 edition of the ADHD Awareness Book Project Series, entitled “Wacky Ways to Succeed with ADHD”, we focus on the fun and uniqueness in living with ADHD. 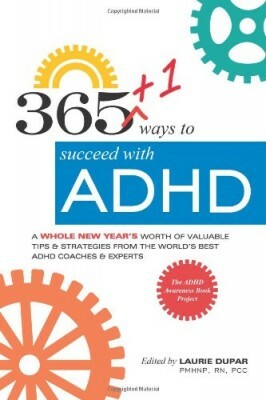 We still asked ADHD experts, “What tips, strategies or stories do you know for succeeding with ADHD?” except this time, we decided to concentrate on the innovative and creative ways that people succeed. 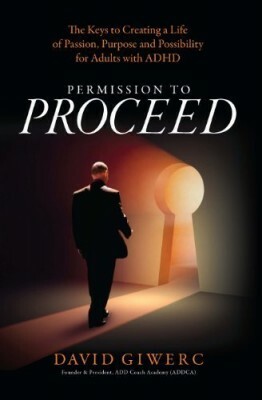 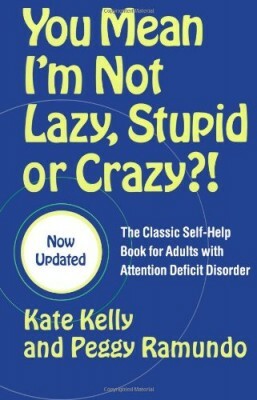 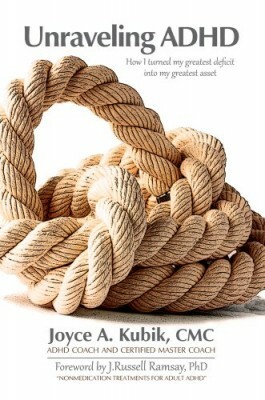 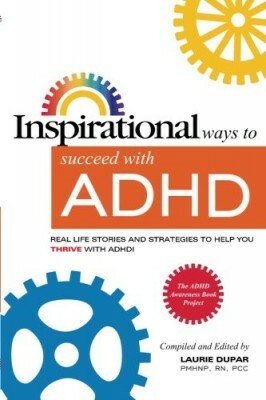 Within the pages of this book, you’ll find the original strategies, humorous stories and unique resources to help you succeed with ADHD in a whole new way. 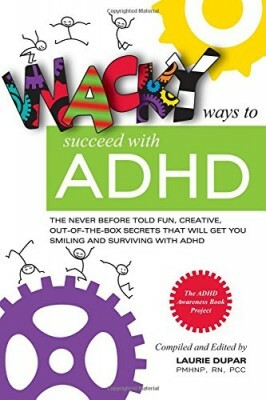 People with ADHD bring so many fun, inspired and out of the box things into our lives and we aim to change the way people look at ADHD…one smile, laugh,wacky creative tip or story at a time. 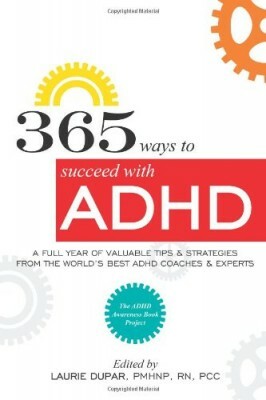 Other Books in "The ADHD Awareness Book Project"
365+1 ways to succeed with ADHD: A whole new year's worth of tips and strategies from the world's best ADHD Coaches and Experts.